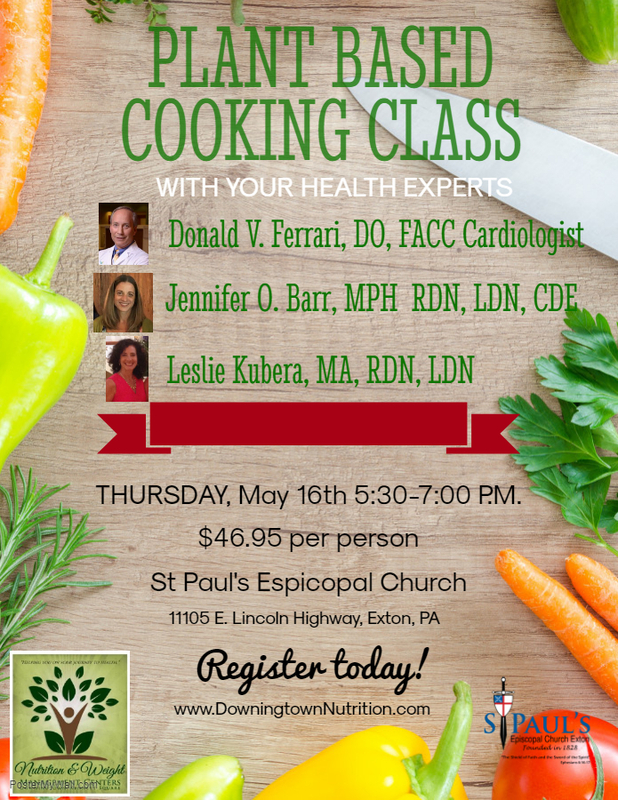 Downingtown/Kennett Nutrition & Weight Management Centers - Your Neighborhood Nutrition & Exercise Experts Schedule TODAY! Sign up for our Weight Loss Support Groups, Personalized Meal Plans, and 24/7 Nutritionist! 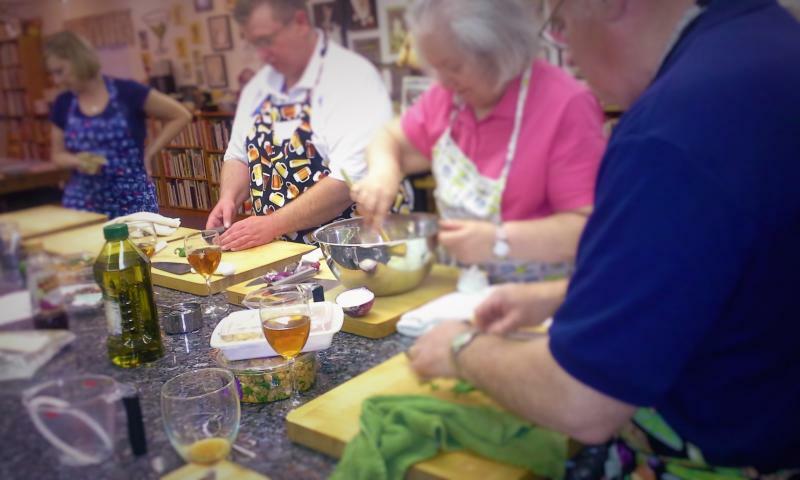 Register for our Plant Based Cooking Class 5/16 HERE Learn about 24/7 Nutritionist today! Sign up for our Weight Loss Support Groups, Personalized Meal Plans, and 24/7 Nutritionist! 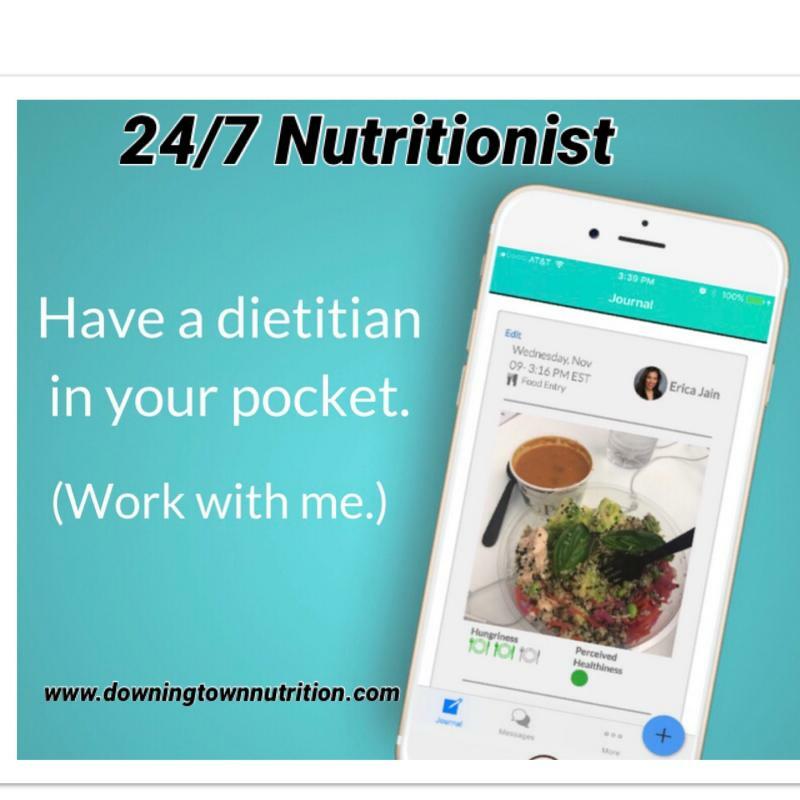 Learn about 24/7 Nutritionist today! Assist you in identifying realistic nutrition, weight loss, and fitness goals. Give you strategies to reach those goals. Provide you with suggestions for sustainable lifestyle changes. Help you maintain a Healthy You. Pediatric, adolescent and adult weight management. Sports nutrition counseling (including supplements). Counseling for eating disorders and emotional eating. Cardiovascular health, celiac disease, crohn's and diabetes management. Consultant services for employer-based wellness programs and primary care provider offices. Metabolic testing to determine your exact caloric needs. See our Individuals, Groups/Workplaces, Doctors, and Athletes pages for more details. Jennifer is the founder of Downingtown/Kennett Nutrition & Weight Management Center. Learn easy ways to incorporate healthy eating into your every day life. Get the help and support you need to LOSE WEIGHT! Healthy bites and recipes by a registered dietitian. Nutrition information for busy people. "Field trips" to grocery stores, food venues and other sites. Must register prior to attending. Please contact us about costs. N﻿ew faces are always welcome! Looking for a food allergy test or nutrition test? If you are interested in a food allergy test or nutrition anaylsis test, we STRONGLY recommend visiting Quack Watch and determine if one of your interested tests are on Dr. Barrett's website. Take great concern if someone wants you to take one of the tests listed on the website, especially if it expensive. Most health plans will cover evidence based nutrition tests and services, you should not have to pay out of pocket!